Jerry Young has been the Southeastern Timber Products, LLC Procurement Manager since 2010. 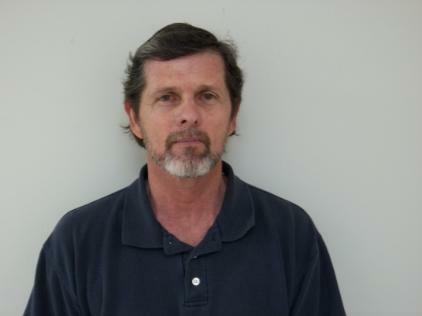 He has a Bachelor’s Degree in Forestry from Louisiana State University and 36 years of forestry experience. He has spent the last 26 years procuring timber in central Mississippi and has been a Mississippi Registered Forester since 1978 - he's also a member of the Mississippi Forestry Association and the Attala County Forestry Association, and is in compliance with the Mississippi Professional Logging Management Program. As procurement manager he buys pine CNS and PST from approximately 70 independent log suppliers who must each meet the state SFI training requirements.